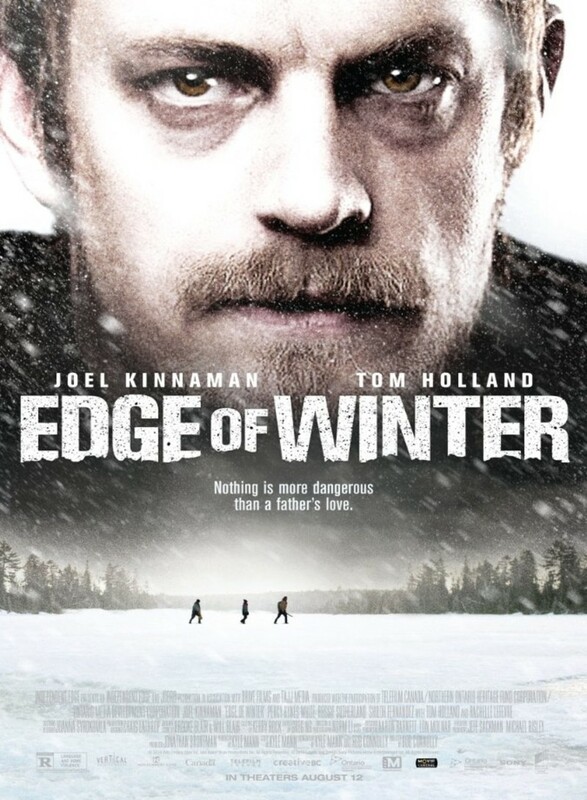 Edge of Winter DVD release date was set for September 27, 2016 and available on Digital HD from Amazon Video and iTunes on July 26, 2016. After a blizzard brings two brothers together with their estranged father, distrust and paranoia becomes rampant. The boys begin to suspect that their father may not be as genuine as he appears, and resist his attempts to bond. This leads to a growing frustration and culminates in the father's transformation from simply being a distant father figure into something far more sinister. The stress of a failed marriage, failed role as a parent, and the growing blizzard creates a rift between the father and his sons that cannot be repaired and ultimately leads to a tragic and bitter end.